EARTO WG Emerging Technologies for Healthcare is composed of 20 active experts. The WG is looking at promoting & defending the interests of RTOs in the upcoming health related funding schemes in Europe, in order to ensure that EU R&I programmes are best attuned to RTOs interests and the needs of the healthcare. The WG is also working towards reinforcing RTOs profile as key players and promoting their specific and unique technology. 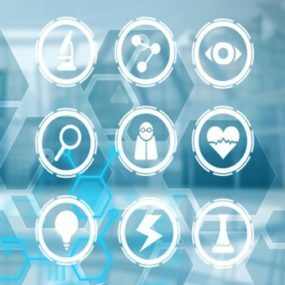 This paper shows the specific contribution of RTOs in medtech and healthcare sectors: how RTOs help to build a more sustainable and equitable healthcare delivery for European citizens and how RTOs contribute to the transformation towards digital healthcare.